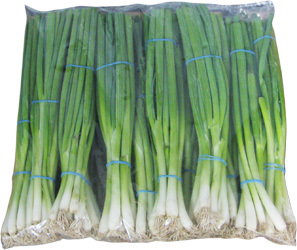 Green Onions, also known as Scallions are grown and packed in Mexico under stringent food safety guidelines. They are trimmed and bunched according to size. They are a great source of Vitamin A. They are crisp and have bright-white bulbs with dark green ends, are straight along the entire length. 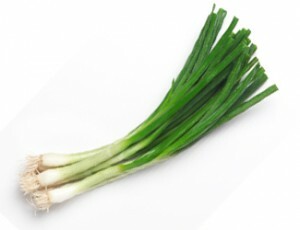 Green onions are a delicious addition to tacos, stirfrys and salads. 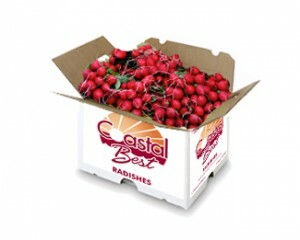 Our radish is available year-round grown in both the U.S. and Mexico. 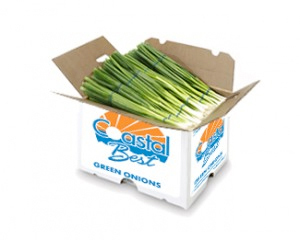 Temperature maintenance is critical as well as top ice to keep product fresh. 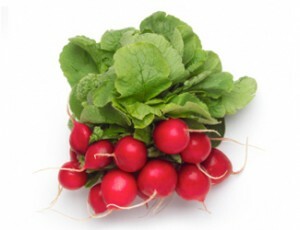 Radish contains Vitamin B6, riboflavin, vitamin C and Vitamin K. They are also a good source of folate, calcium, potassium and fiber. Use in salads or as a garnish. 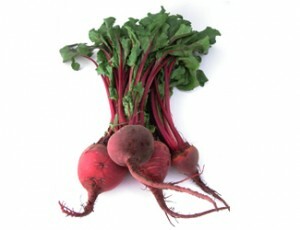 Swiss Chard is similar to spinach and beets with a flavor that is bitter, pungent and a bit salty. 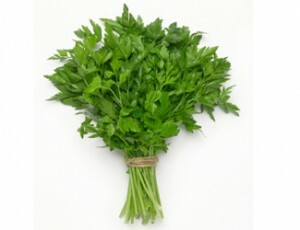 It is a tall leafy green vegetable with thick crunchy stalks. 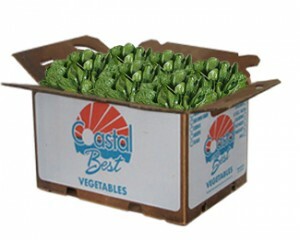 Both the leaves and the stalk are edible, and has exceptional health promoting nutrients. Swiss Chard is a great source of Vitamin A, Vitamin C and B Vitamins. Wrap seasoned fish fillets in blanched Swiss chard leaves and then bake. Sauté blanched Swiss chard in olive oil with sliced garlic, then add currants or golden raisins and toasted pine nuts. 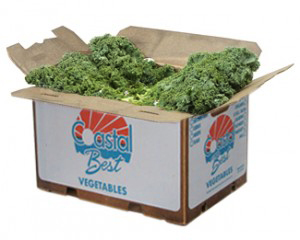 Kale is a form of cabbage in which the central curly leaves do not form a head. 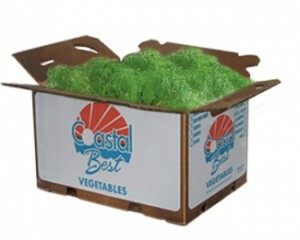 It is considered to be a highly nutritious vegetable with great antioxidant properties. 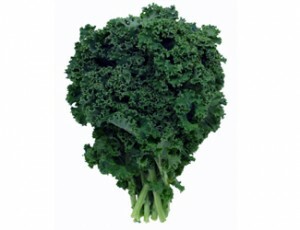 Kale is also a great source of Vitamin K, Vitamin C and lutein . 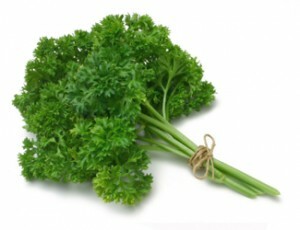 It can be used as a garnish or be an addition to a salad. Dill is a unique plant in that both its leaves and seeds are used as a seasoning. 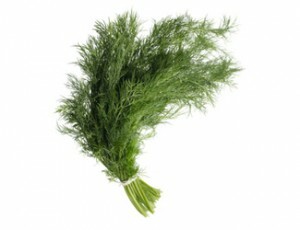 Dill has green wispy and fernlike leaves and has a soft sweet taste. It is a great source of calcium and a good source of manganese and iron. Use dill weed as a garnish for sandwiches or add to any of your favorite seafood dishes. 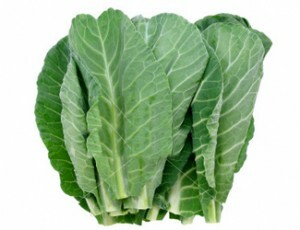 Collard Greens are a cruciferous vegetable with unique dark blue green leaves that are broad and smooth in texture. They are highly nutritious and are rich in Vitamin K, A and C. Collards are also a good source of folate, calcium and potassium. 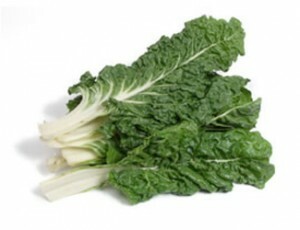 Boil or steam the collard greens and season with lemon juice, chopped onions & vinegar and serve with your favorite dish. 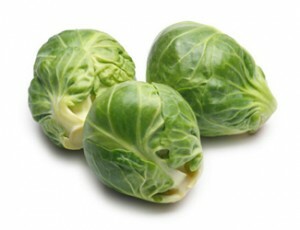 Brussels Sprouts can be described as leafy mini cabbages. They are green or yellowish in color and grow on thick, long stalks and are typically picked off by hand in the winter season. 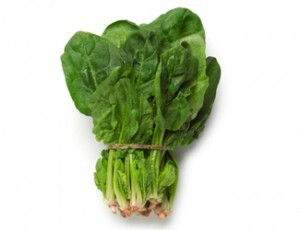 They are an excellent source of Vitamin K and C, folate, dietary fiber and iron. Brussels Sprouts are also a powerful cancer prevention vegetable. They can be boiled for soups or roasts, or chopped up and added to stir- frys. Or try them as a side dish with hollandaise sauce! 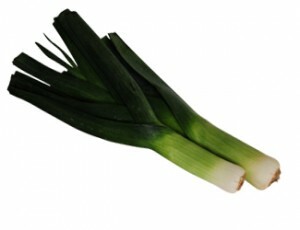 Leeks are the close relatives of garlic, onions, scallions and shallots. It has a delicate, almost sweet flavor and can be prepared in many different ways: boiled, fried and even in its raw form in salads. 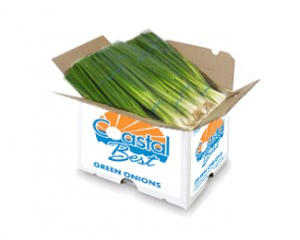 Leeks are a good source of Vitamin C, iron and fiber.